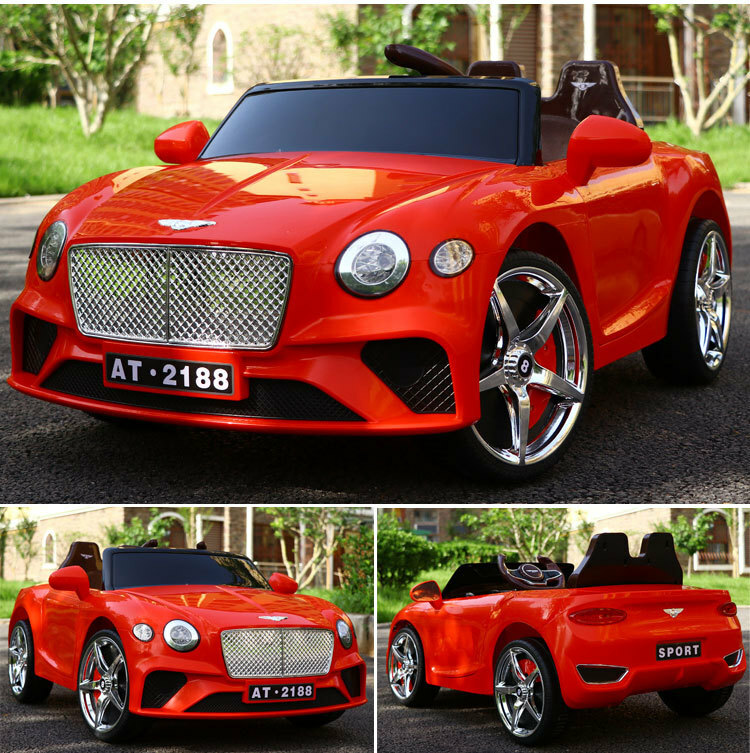 Our Bentley Two Seater ride on car for kids. Adults drive cars all the time so why not lets our kids have the same fun in luxury cars. Except, no license is required. 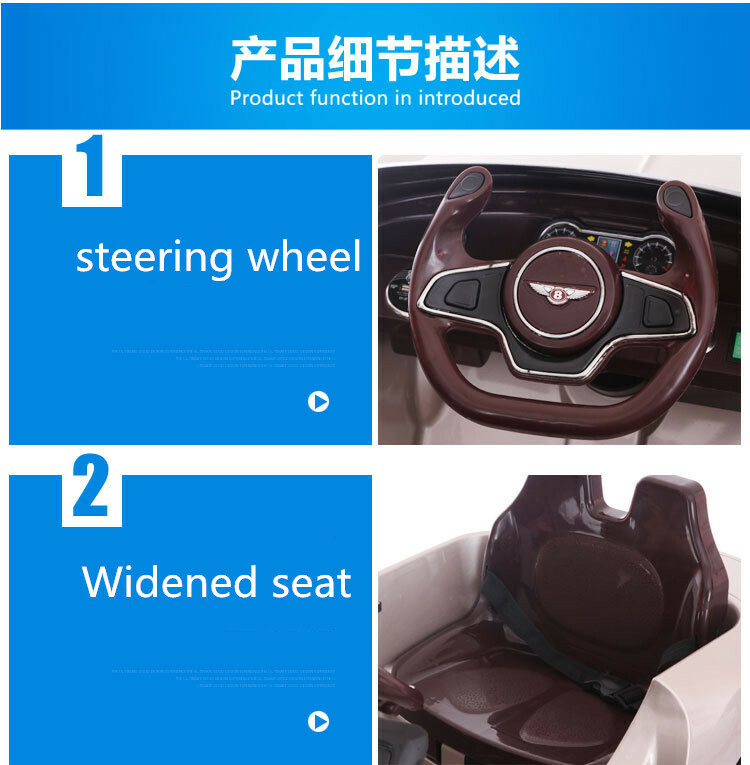 2.Non slip tires, ultra wide tires, not easy to slip, baby ride more smoothly and safely. 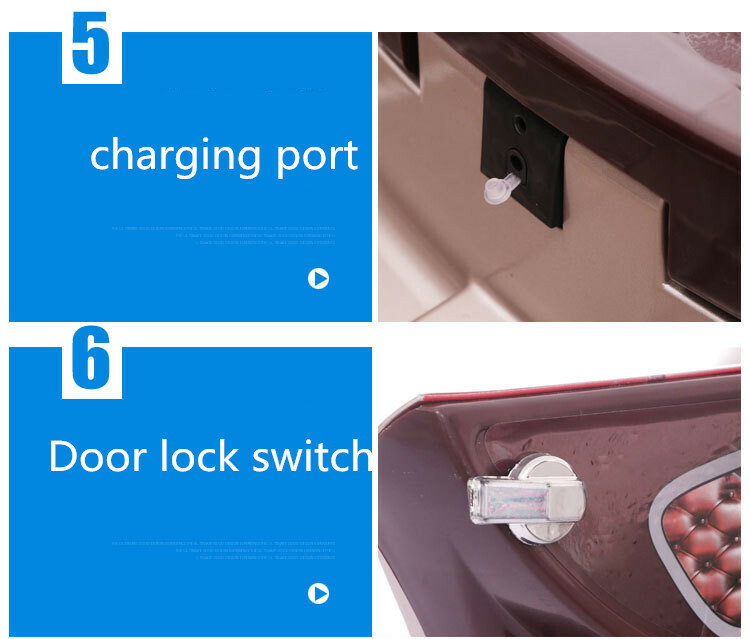 3.Safety handle, non-slip handle, size is suitable for baby's palm. Steering Angle is small, don't worry baby rollover. 4.Support MP3 and mobile phones play music. With volume control function, can adjust the size of music. 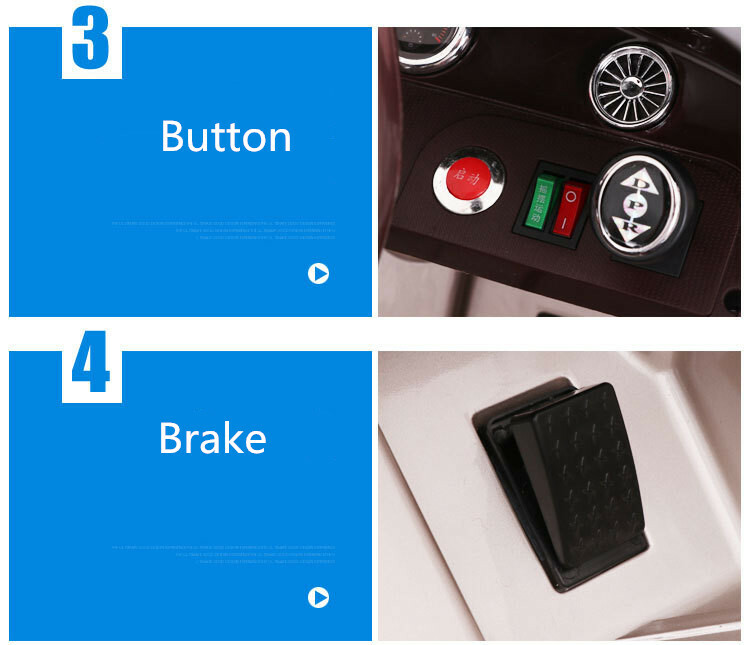 5.With separate music player buttons and horn buttons. Using high-quality speakers, the sound is not hoarse not harsh. Unique subwoofer sound! 6.Handle backrest, backrest handle design, easy tocarry, ergonomic chairs, better protect the baby, more comfortable.